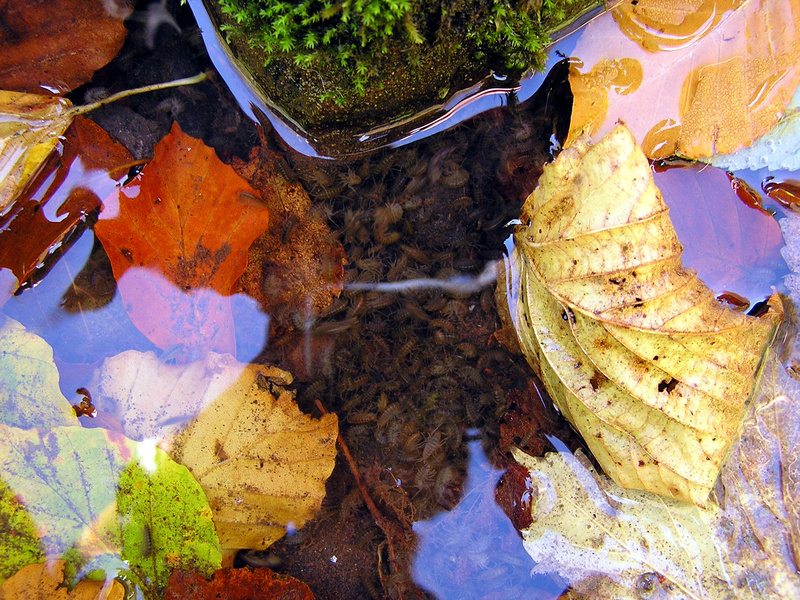 Previous studies showed that aquatic invertebrates didn’t respond to pesticides like land-based ones. They were wrong. We often talk about the effects of antibiotics or bad fishing practices on our shrimp, but what about pesticides? After all, pesticides form a great part of the agricultural waste that washes into our oceans and forms the “Dead Zones” like the one in the Gulf of Mexico. But what if those pesticides were having an effect even higher up the food chain, like damaging shrimp? As an international team from York University working in Switzerland found out, some shrimp can be very sensitive to pesticides. 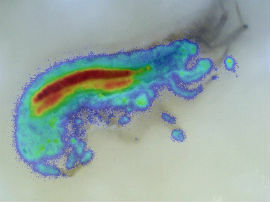 The shrimp they were testing were European freshwater species, Gammarus pulex (freshwater shrimp), Gammarus fossarum (freshwater shrimp) and they also tested Lymnaea stagnalis (pond snail). They were testing the exposure of three pesticides – diazinon (an insecticide), imidacloprid (an insecticide) and propiconazole (a fungacide) and found that the severity of the effect depended on the design of the pesticide. “Diazinon and imidacloprid, for example, are neurotoxic insecticides, which are designed to kill pest insects,” explained Dr. Anna-Maija Nyman, now working at the University of Eastern Finland. Perhaps given the fact that shrimp and insects are both arthropods and therefore closely related could explain the susceptibility of some shrimp to neurotoxins meant for insects. The scientific team stresses that each species will react in a different way. Clearly it is important that any pesticides used be as targeted as possible to avoid this kind of unintended consequence. A more effective pesticide would only kill the pests found in the fields. Some would say that this is a sign that we need to stop using pesticides at all, and grow food organically (by FDA law, no synthetic pesticides can be used in the growing of organic fruits and vegetables.) But many farmers say that even organic produce requires some pest control, which organic farmers say only come from organic sources. Organic or not, a pesticide is a pesticide and we need to think about their far reaching effects. 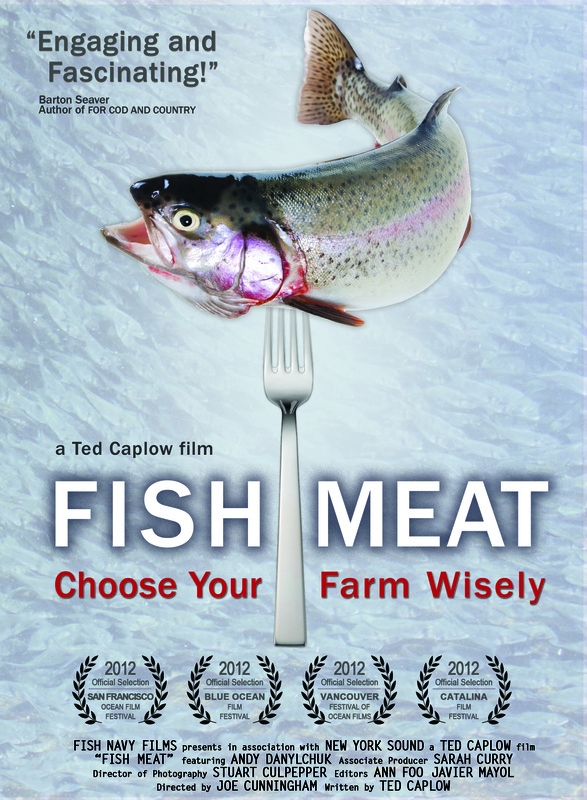 Here at Fish Navy Films, we think this may be another sign that sustainable aquaculture is the way of the future. Have you seen Raising Shrimp yet?